Do you ever wish your children spent less time playing video games? Do you wish there was a way to harness that attention and focus to make it useful? Now there is! Learning how to design and develop games gives children a fun and productive outlet for their interest. 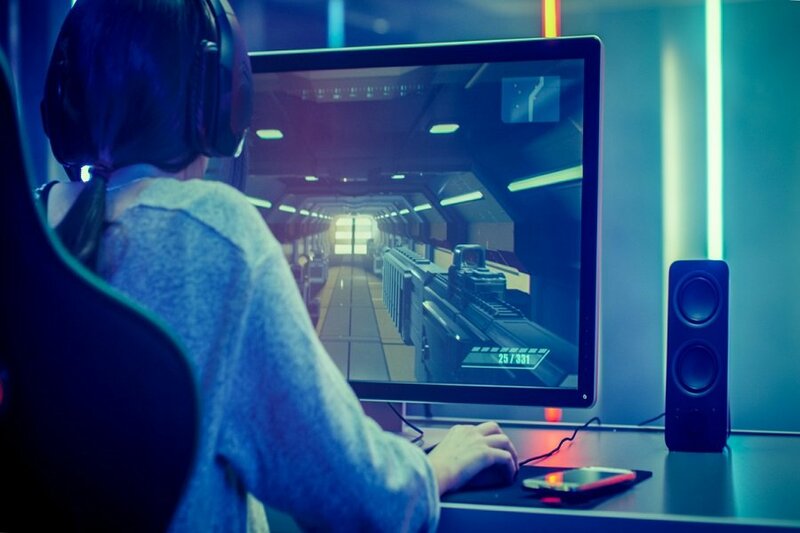 Check out these five reasons to enroll your children in game design courses. Memorizing lists of facts is quickly becoming outdated in a world where you can look up the answer almost instantly. Technical skills can help children succeed in the digital age, and learning these skills through game development in Calgary is fun. Children are surrounded by technology. 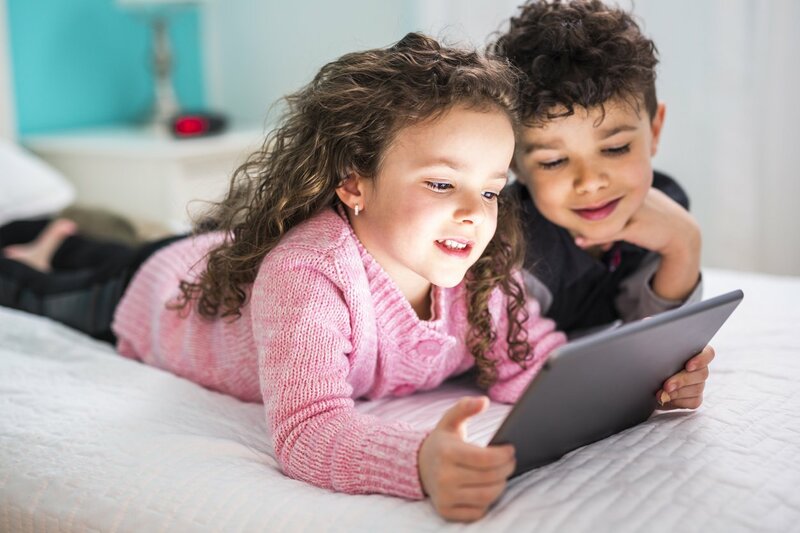 Computers and cell phones are part of daily life, and even many toys are digital and programmable. 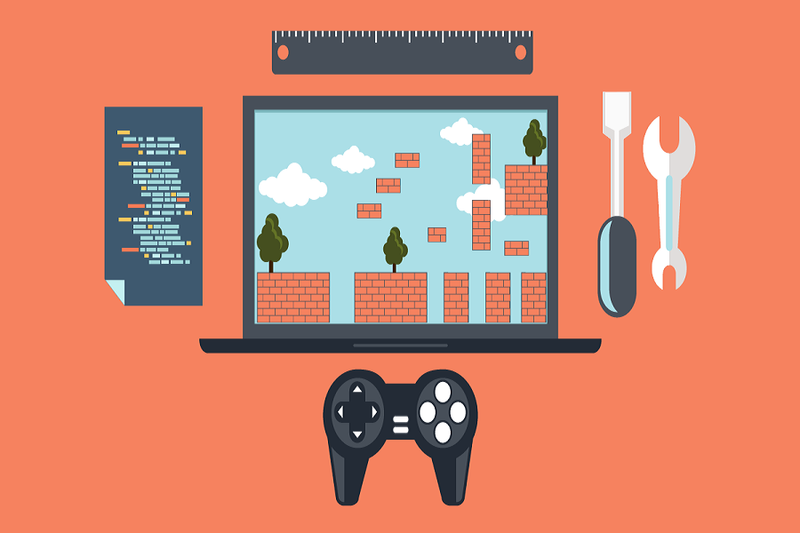 Game development helps kids explore and learn about the digital world in which they live. The lessons learned during game design courses aren’t all technical; many practical skills are also acquired. These include things like trial and error, discipline, patience, problem-solving, dealing with repetition and frustration, and more. 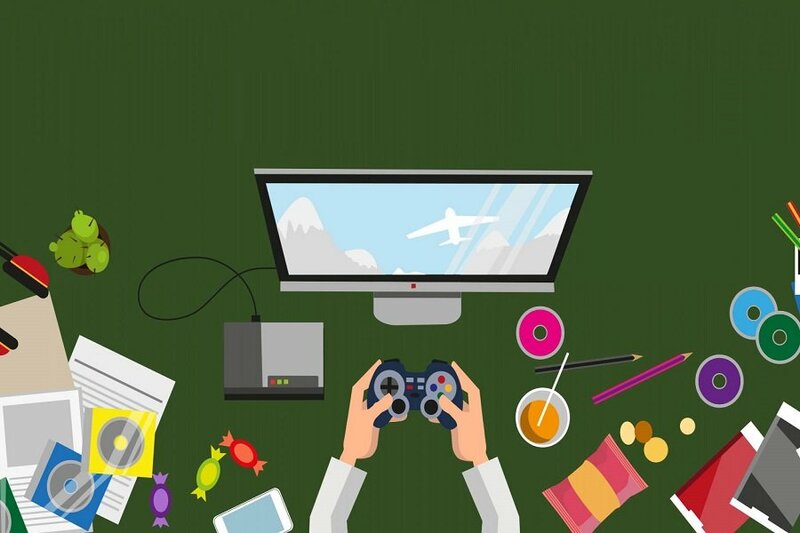 Enrolling your children in game design courses gives them a great way to get to know others with similar interests. Students learn to work well as part of a team and have the opportunity to grow and explore in a social setting. Children are naturally creative, and as a parent, you want to encourage that creativity in ways that are wholesome. 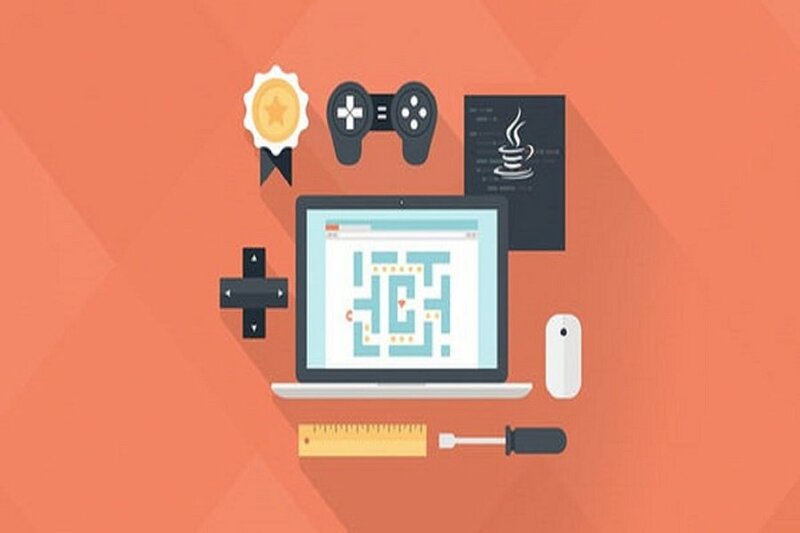 Learning to design games fosters creativity and personal development. These are a few of the ways your children can benefit from game development. Enroll them in a course today, and see the benefits for yourself.